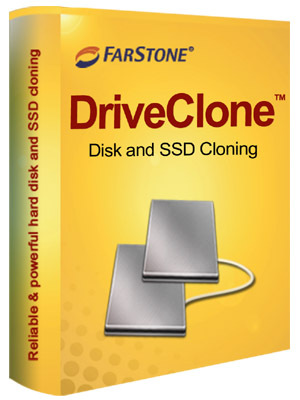 Products - FarStone Technology Inc.
VirtualDrive is the original and one of the best CD-ROM emulation & burning software. 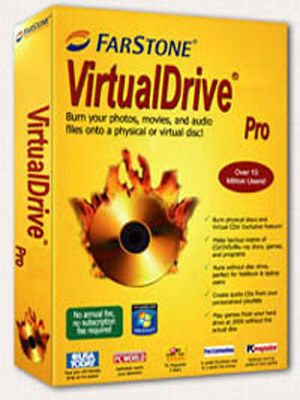 Import ISO images into your VirtualDrive, and play directly without the need of burning and a DVD drive. 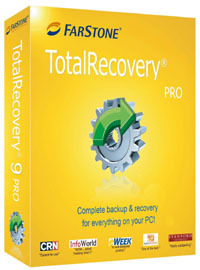 TotalRecovery backs up files, Windows, applications, favorites, emails, music, movies, settings, and partitions in a compressed image file. It integrates all basic and advanced features covering the needs to totally backup & protect your irreplaceable data and computer system. 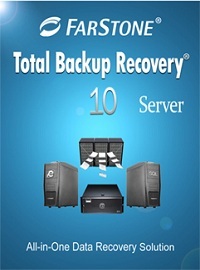 Total Backup Recovery backs up everything important to a business, including Windows system, customer contacts, business documents, and partitions on your system. It utilizes the Rapid Restore technology that lets businesses quickly get their workstations and servers up and running after disasters strike. 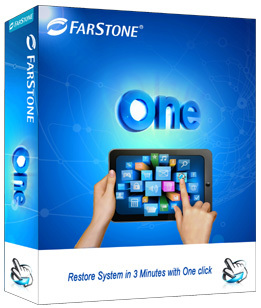 OneRestore creates a system backup image on the system, allowing you to restore files, Windows, & the entire system instantly. 24/7 continuous protection. 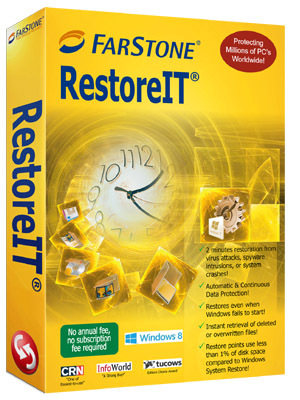 Restore Windows back in time. TotalRecovery Tools USB is an unique handy disk tools-set for disk imaging, disk cloning, data & file recovery, disk shredding, disk partitioning, undelete files, and managing PC. With no installation required, leaves no imprint on your system!